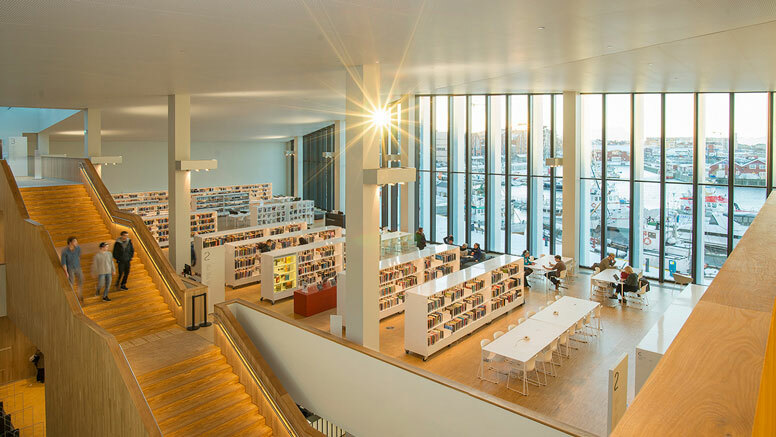 The Norwegian Library Association nominated three libraries for the Public Library of the Year Award 2018. Stormen library was the winner. 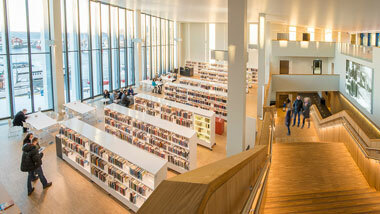 Since Stormen library opened four years ago the number of visitors has increased fourfold. 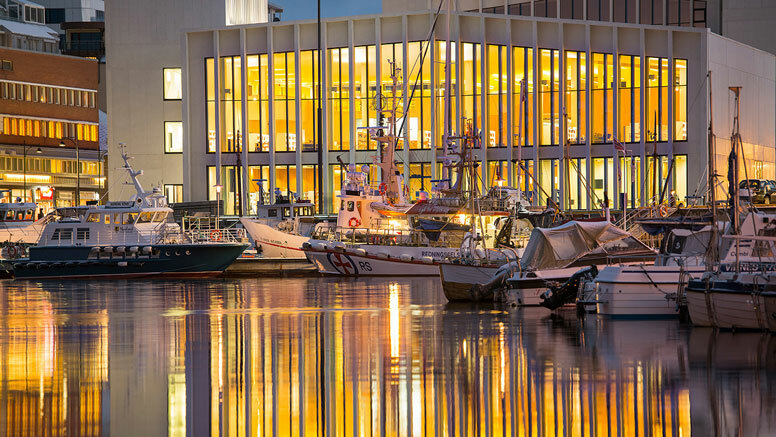 The library is a popular meeting place not only for people in Bodø. It also attracts people from the wider region. The library is built as airy as possible – and the furniture is specifically chosen to fit into this light and airy environment. An important factor is that the same furniture is found in many variations: In the children's zone the shelving systems have a size that suits children, and in the adult zone you will find the same furniture – but adapted to adults. This applies to the whole of the library. More information and photos on The Design Concept website.